The Porsche 911 GT3 delivers motorsport-like performance, a systematic lightweight construction and an unfiltered driving experience. The new generation of the radical 911 celebrates its world première at the Geneva Motor Show. In the new generation of the radical 911, the connection between everyday driving and the racetrack is even more intense. At the heart of the latest enhancement beats a four-litre flat engine. The extremely high-revving naturally aspirated engine with 368 kW (500 hp; Fuel consumption combined 12.7–12.9 l/100 km; CO2 emissions 288–290 g/km) remains virtually unchanged from the thoroughbred 911 GT3 Cup racing car. The redesigned chassis with rear-axle steering and the systematic lightweight construction are specifically tuned to convert the engine power into superior driving dynamics. 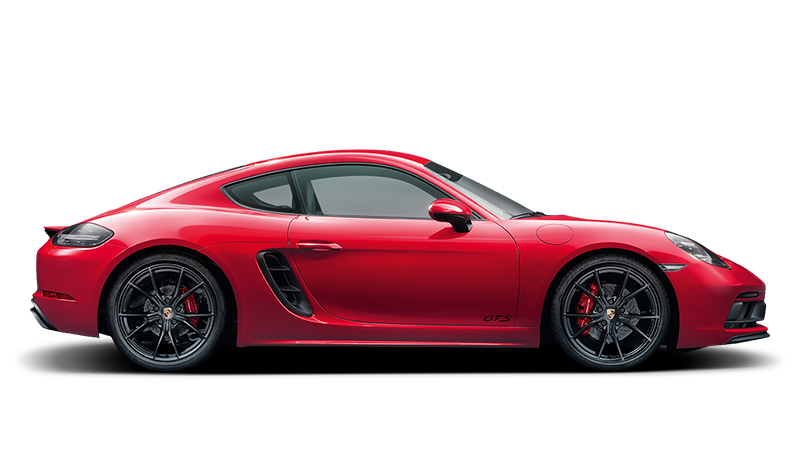 Developed on the same test track and manufactured on the same production line as the racing cars, Porsche’s motorsport technology has once again been incorporated into a road-approved sportscar.